List of products by manufacturer Intenson Europe Sp.z.o.o. 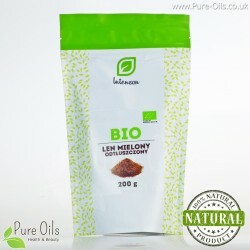 Intenson has a wide assortment of high quality products. 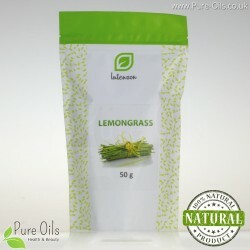 The food items on offer are a wealth of minerals and vitamins that supplement deficiencies in the body. The company's goal is to promote an active and healthy lifestyle. The company operates GHP (Good Hygienic Practice), GMP (Good Manufacturing Practice) and HACCP (Hazard Analysis and Critical Control Points) systems that provide security. 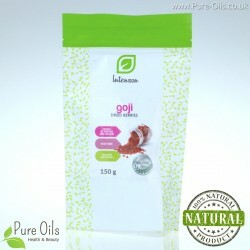 Products under the Intenson brand are certified by IFS (International Food Standard). In addition, the products are inspected and tested by the Quality Department. Intenson is constantly working to expand own offer. 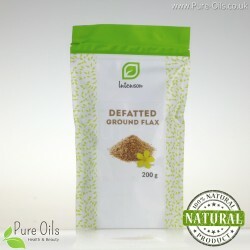 BIO Defatted Ground Flax is a source of fiber, polyunsaturated fatty acids and vitamins. 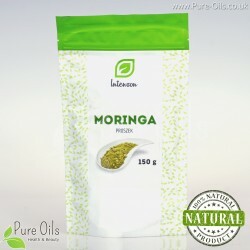 Additionally this product contains valuable minerals such as: calcium, zinc, iron and magnesium. 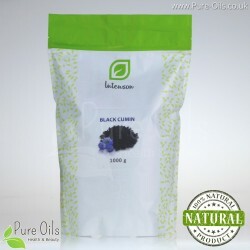 Black cumin seeds come from Nigella Sativa grown in India. 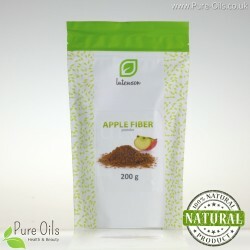 They contain fatty acids, proteins, phytosterols, flavonoids and alkaloids. Seeds are widely used as a condiment in bakery and provide an excellent replacement for pepper. 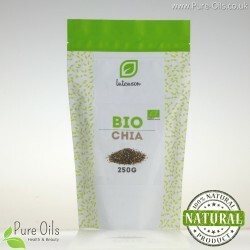 Bio Chia seeds are the fruit of the salvia hispanica plant. 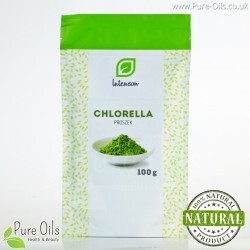 They are famous for their exceptional nutritional and health benefits. 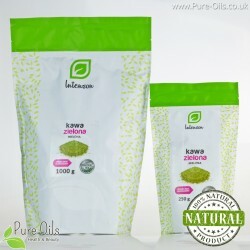 This product is a source of omega-3 and 6 fatty acids. 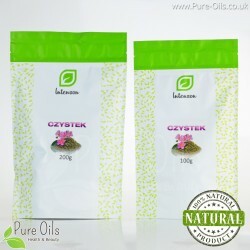 Cistus is a herb that has been used to boost the immune system. 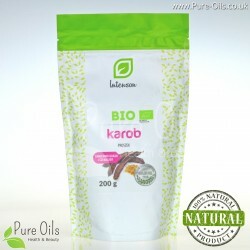 It is a source of polyphenols and other beneficial bioactive compounds. 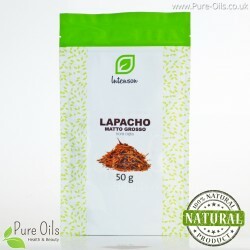 Polyphenols are potent antioxidants. 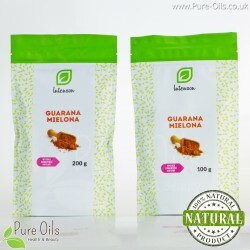 Guarana Powder comes from northern Brazil. This product contains caffeine, theobromine and theophylline. The caffeine content in guarana can be an excellent substitute for regular coffee. 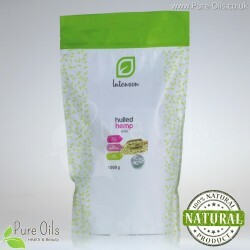 Hulled hemp seeds contain a large amount polyunsaturated fatty acids, vitamin E and fiber. 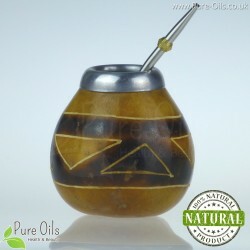 In addition they are a source of minerals such as: potassium, zinc, copper, manganese, phosphorus and iron. 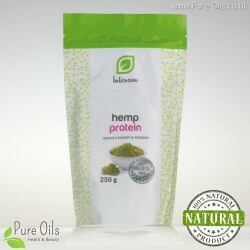 Hulled hemp seeds are ideal for vegans and vegetarians because they are a source of wholesome protein. Maca root powder is a 100% natural product that comes from organic farming. 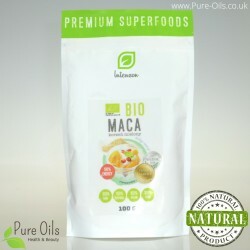 Maca is a valuable source of vitamin C, A, E and B-group vitamins. 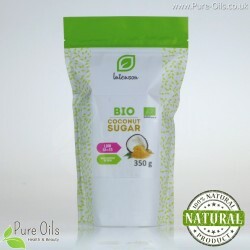 Moreover this product is a source of unsaturated fatty acids.